Access up-to-the-minute information based on your specific search criteria! We'll never share your address with anyone. With over 15 years of experience in real estate, Alison reveals the secrets to her success. When formerly affiliated with Chase International, Alison was awarded the Agency Realtor of the Year for 2016, 2015, 2014, 2013, 2012 and 2011. She also was honored as in the “Top 20 Realtors of the Year” in the state of California. 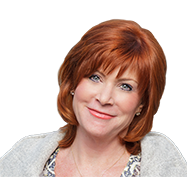 For over 30 years, Alison Elder has helped buyers and sellers achieve their real estate needs and dreams throughout Truckee/Tahoe. Whether you are seeking professional consultation to help you find your perfect new primary residence, vacation home, or luxury retreat, or in search of a Realtor® who knows how to get the highest price the market will deliver for your investment, Alison and her team will offer their personalized service and professional insight to you until your goals have been achieved. For five years in a row, Alison Elder attained the highest honor in the business as Chase International’s “Realtor of the Year” from 2011 through 2015 and was honored in the “Top 20 Realtors of the Year” in the state of California. And with good reason. Alison takes her business as seriously as she does at a personal level. Alison’s primary goal is to ensure her client’s needs are addressed first and foremost. 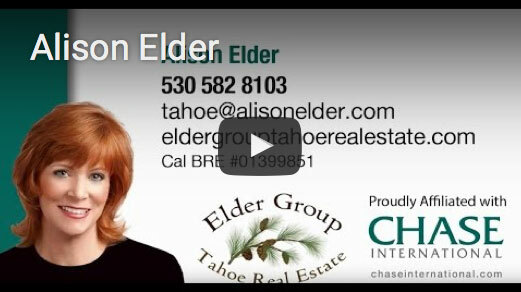 Pair that personal touch with Engel & Völkers ǀ Elder Group Tahoe extensive market knowledge on how to price and position a home for sale in Truckee/Tahoe, or negotiate the best value for a home purchase, and you have the award-winning wisdom and service that you have earned and deserve. There are many reasons why Alison and her family moved from the Bay Area years ago and settled into Truckee, California. Among them were the endless opportunities to live in some of the most beautiful communities on earth. Today, Alison and her team represent those fine neighborhoods that they now call home. 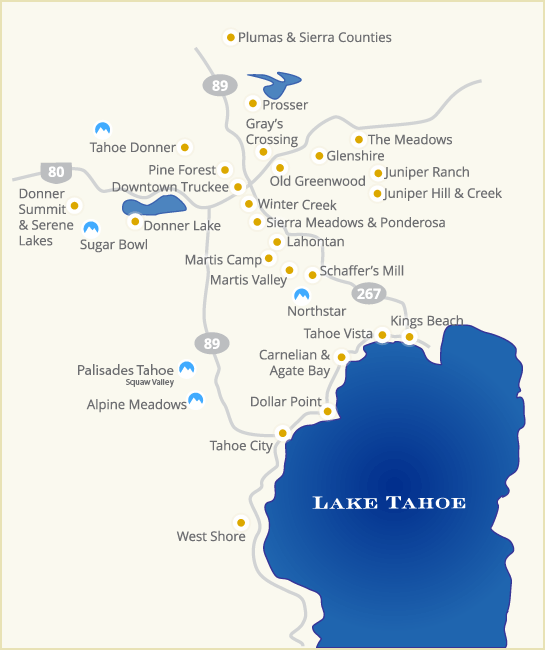 From vacation escapes to residential homes, to gated legacy estates in Truckee/Tahoe, the list is noteworthy and includes yet is not limited to Tahoe Donner, Donner Lake, Truckee, Northstar, Old Greenwood, Gray’s Crossing, Lahontan and Martis Camp on the northern edge of the Sierra. To the south, Engel & Völkers ǀ Elder Group Tahoe serves buyers and sellers throughout the entire North Shore through Kings Beach, Tahoe City, Squaw Valley, and the prestigious West Shore. For exceptional results, contact Alison Elder today.